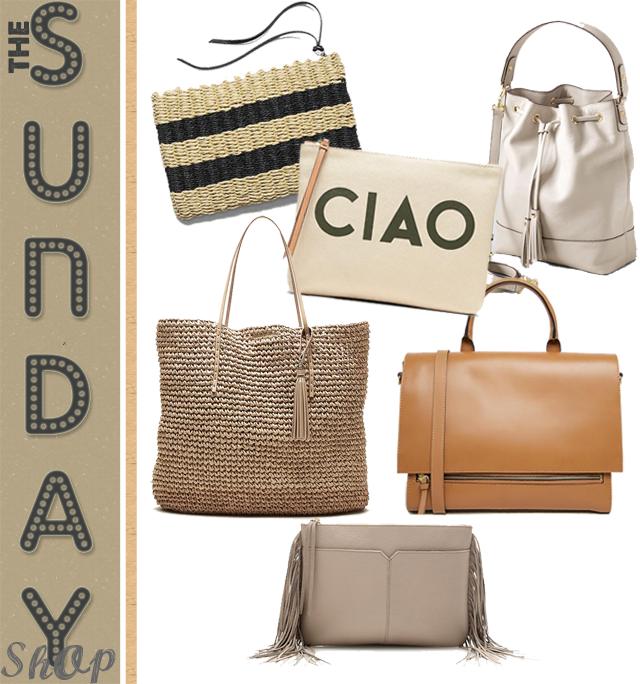 The Sunday Shop: High Street Handbags, the summer edit! Carrying a handbag this summer needn't mean breaking the bank, ladies. As high street offerings go, this is one of the best summers yet for scoring a top notch bag for under £150 or $150. It's all about looking and I'm all about saving you the time. So here, without further ado, are six handbags I'm lusting over for summer. They're all reasonably priced and available to purchase worldwide. So, no excuse for clutching on to something that makes you feel anything less than amazing in the soon to be summer heat.